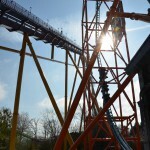 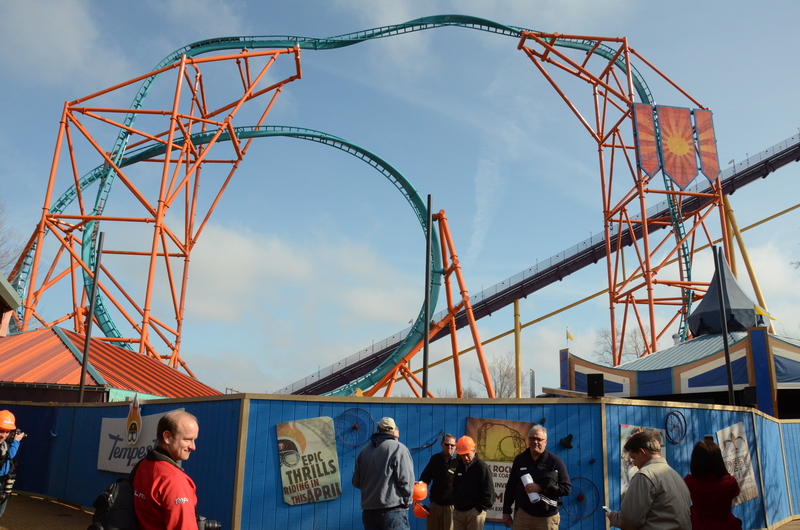 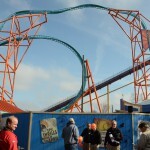 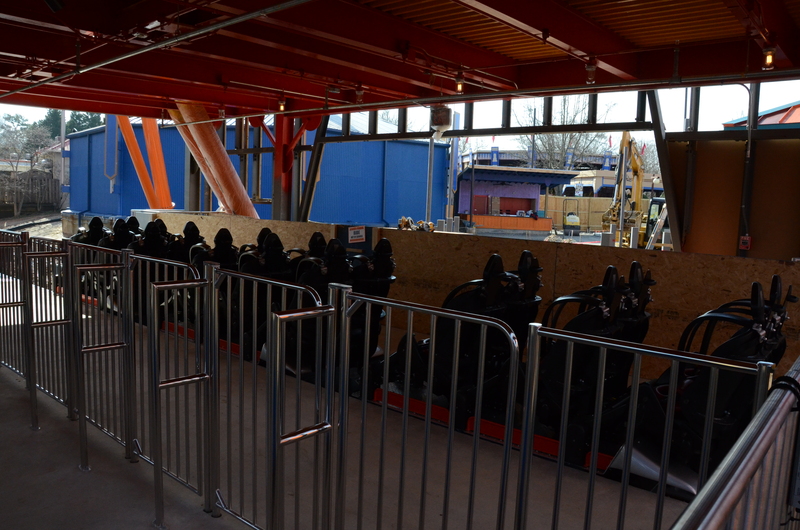 WILLIAMSBURG (March 21, 2015) – Busch Gardens’ newest thrill attraction, Tempesto™, debuts April 25 at Busch Gardens. 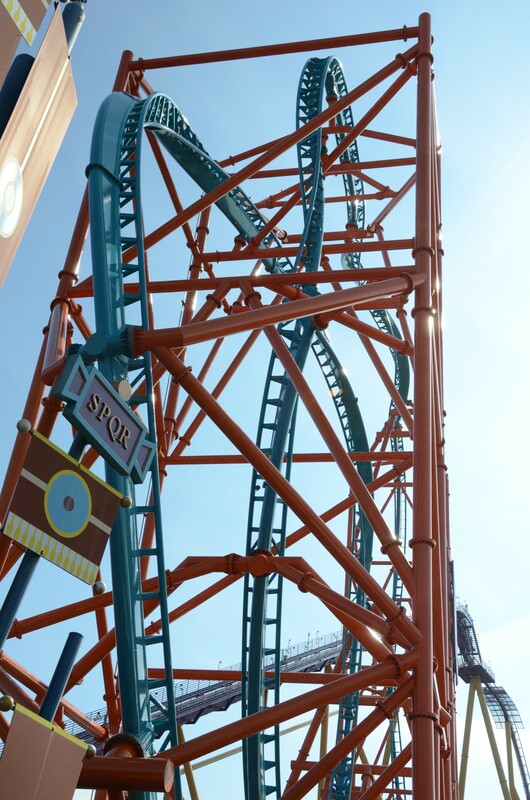 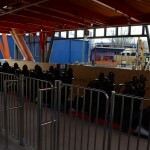 Park President Carl Lum announced the launch coaster’s name, its key features and its opening date during a special pass member preview day held March 21. 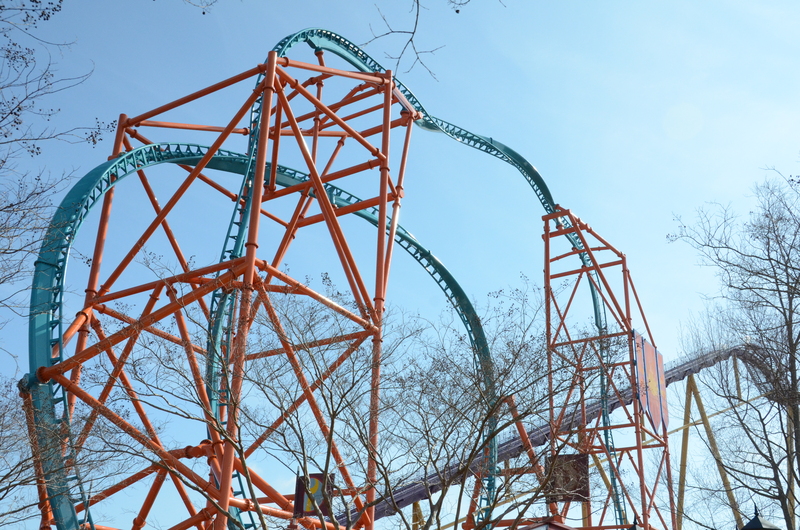 Now through March 31, the Williamsburg parks are offering a great deal to enjoy Tempesto over and over with a 2-Park Fun Card. 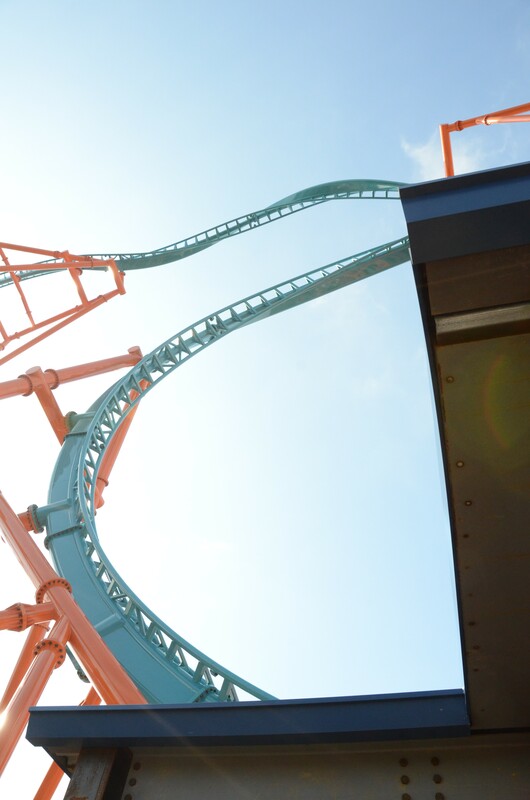 For just $75 – the same price as a one-day ticket to Busch Gardens – guests receive unlimited admission to both Busch Gardens Williamsburg and Water Country USA through Sept. 7. 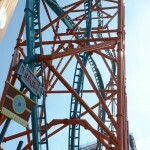 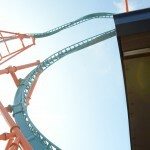 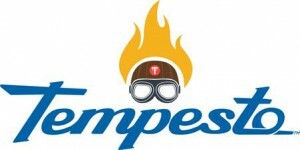 The offer represents a 25 percent savings off the regular price of a 2-Park Fun Card. 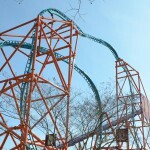 For more information, visitwww.buschgardens.com/va. 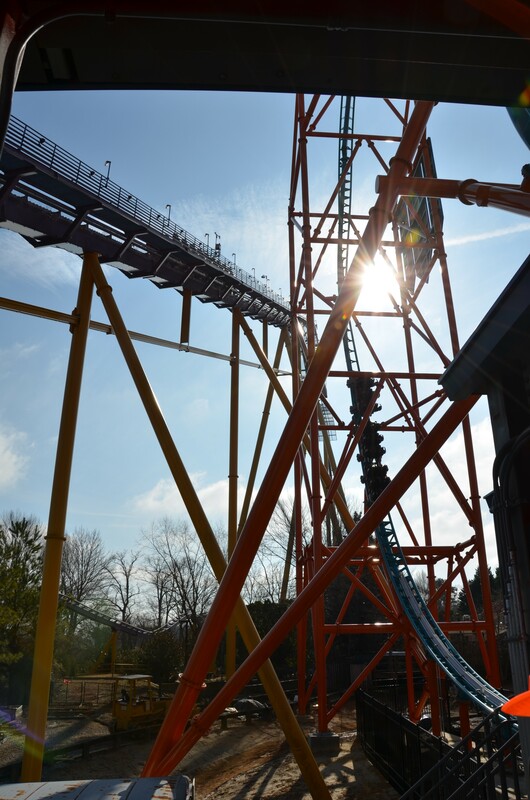 The above was from a Busch Gardens Williamsburg Press Release on March 21, 2015.